Spain, previosuly known as The Kingdom of Spain, is a spectacular country filled with amazing culture, great cuisine, landmarks and natural scenery. Spain is the largest country in Southern Europe, which makes it a perfect place for across country road trips due to its sheer land mass. During Cez and I’s epic road trip over New Year’s Eve ( which we spend in Barcelona), in total we spend 12 full days basking in Spain’s glorious countryside and city views, with the end of the 15th day wishing we had more time. We started out entry into Spain via the small but very breathtaking Andorra country, and 15 days in Spain before made our entry into Portugal. 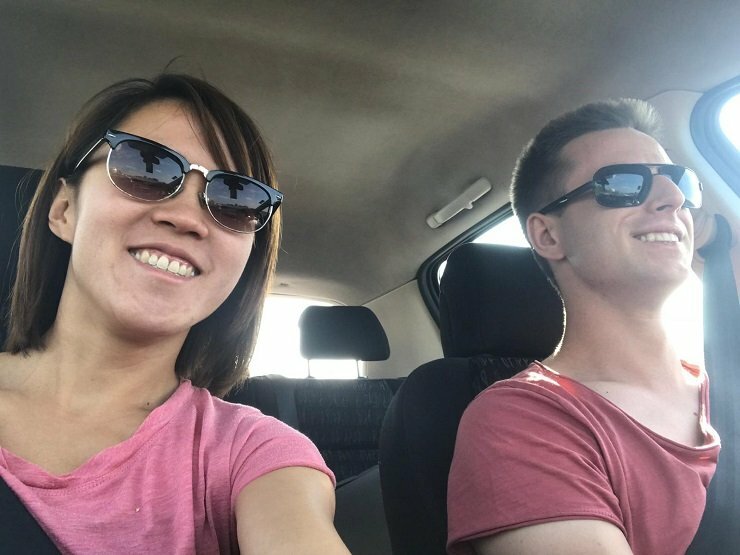 Cez drove his car all the way from Poland, however for those who intend to fly into Spain and start off your road trip, 2 options would be to rent your car from Barcelona or rent it from Madrid and take a route in the opposite flow than us. 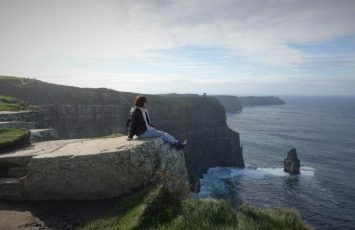 So what and where exactly did we go during our car road trip across Spain. 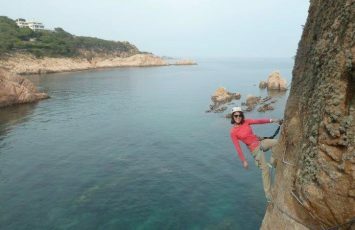 Let’s get talking about the natural trails, castles and rock-climbing sites of Spain. We began our amazing road trip in France followed by Andorra before arriving in Spain. The food was great and the natural beauty was impeccable. But it was time to move on. Spain is also rather popular for its 8 mini islands on the coast of Spain including, Ibiza, Majorca and La Palma. Unfortunately, we did not have enough time nor was it the right weather to visit these islands. Perhaps a trip back to Spain to visit these islands can be a reason to come back. For now, lets focus on some of these 9 incredible pit stops in Spain that we covered during our epic road trip in Europe through Spain. Which of these 9 city pitstops is your favourite? Our journey throughout Spain needed a great starting point. So, we choose to visit a stunning national park that borders Andorra, which is the country we had just visited. At less than 3,000 feet above sea level, the town of Baga is located at the feet of Cadi Range. 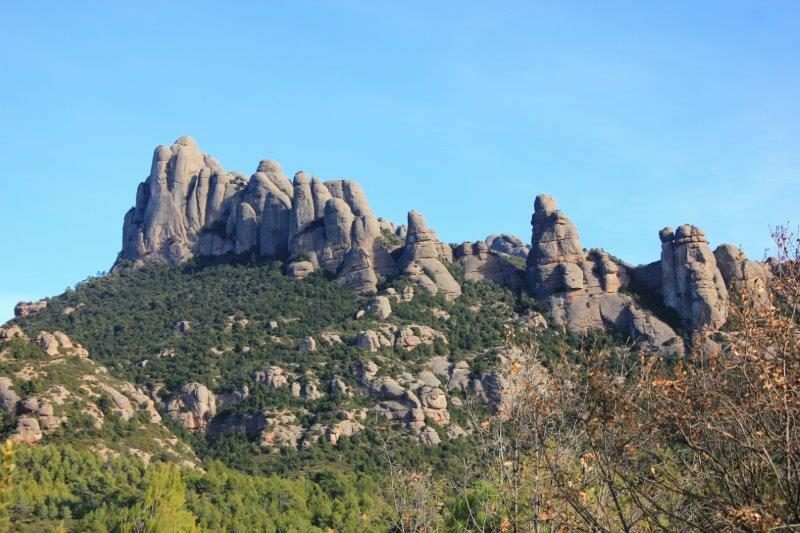 One of the best views of Baga can be seen at the Parc Natural del Cadí-Moixeró. This natural park is full of mountainous terrain. The highest point to visit is the Vulturo Mountain, standing at almost 9,000 feet above sea level. 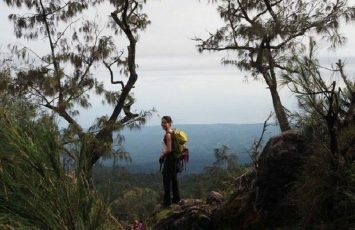 The view was spectacular, and the mountain ranges tend to take our breaths away. Unfortunately, our time grazing throughout the natural trails of Baga had to come to an end. We moved on to the next amazing spot on our trip, Cardona. More than an hour drive from Baga, this hillside town is breathtaking. There is no time to waste while in Cardona because you must see the Castle of Cardona, or also known as Castell de Cardona. During the medieval times, this castle was one of the most important landmarks of Catalonia. 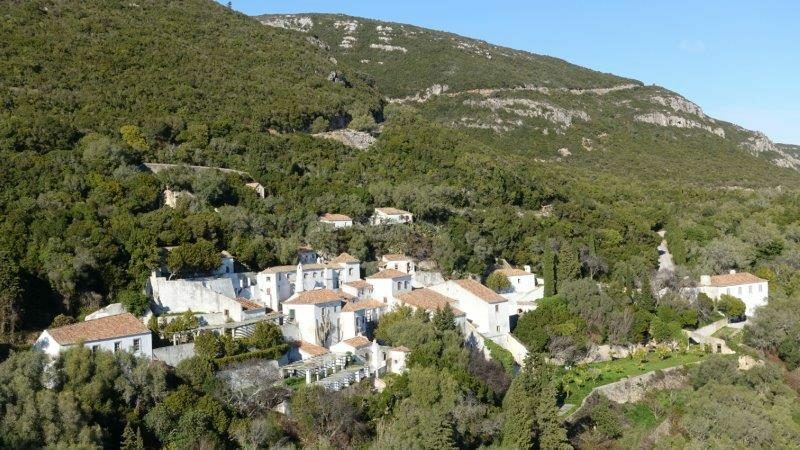 This spectacular castle lies atop a small village that comes to life at night. What a thrill it was to be able to stand within this fortress, built in 886. The view from the highlight of the castle, Torre de la Minyona, was breathtaking. 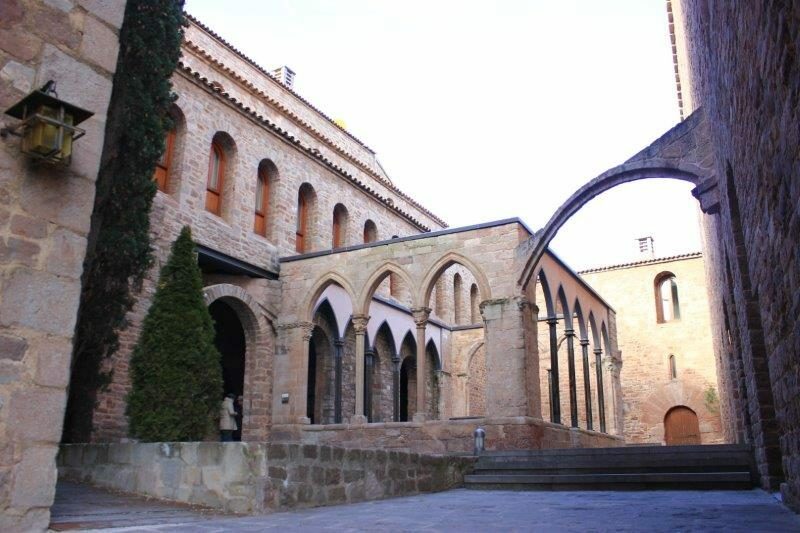 The Romanesque and Gothic style of the castle were brilliantly decorated and designed. It is one stop that you must not miss on your trip to Spain. Our next stop was in a stunning city that was formed during the Middle Ages. 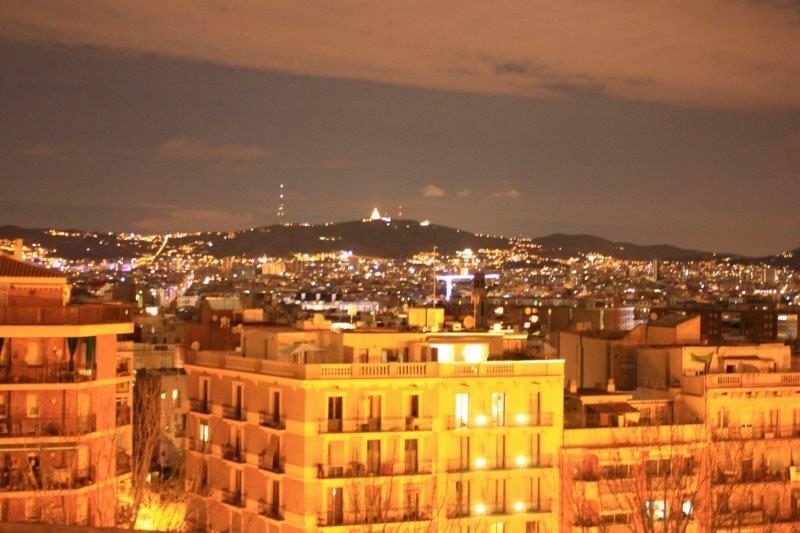 The city of Barcelona is the largest city in Catalonia. It is filled with UNESCO World Heritage Sites, home to sport tournaments, fairs, festivals and much more. We spend a lot of time walking and cycling the streets of Barcelona. The Park Guell in Barcelona is a much talked about place to check out Gauid’s museum, spectacular fountains and a playground. However in my personal opinion, Park Guell is a bit too crowded with tourists, and the ticket price was also on the steep side. In Barcelona, one should certainly view the Nature square and Hipostila room. Regardless of your religious beliefs, a visit to the Sagrada Familia is a must because the work of Gaudi is beautiful and intricate. 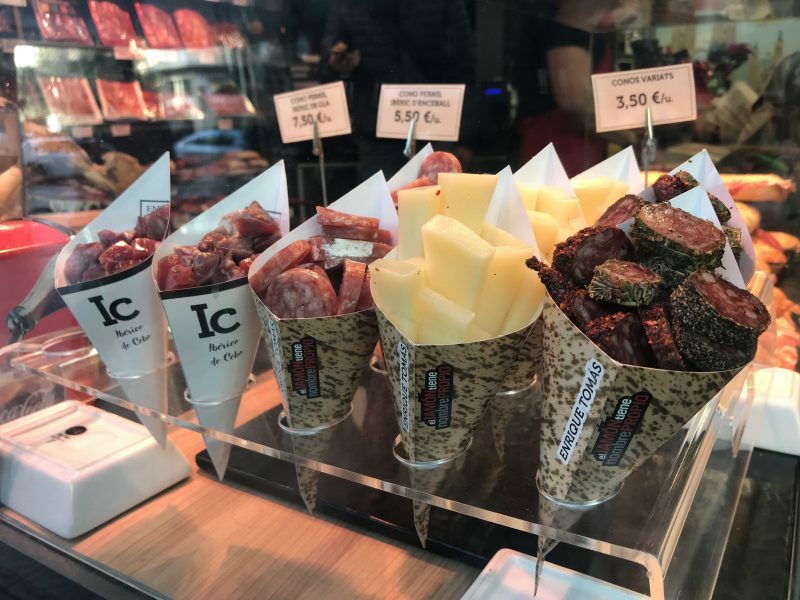 When you feel a bit hungry after a day of sightseeing, local food shops are lined with Spanish foods staring at you from the window, enticing you to stop in for a bite. 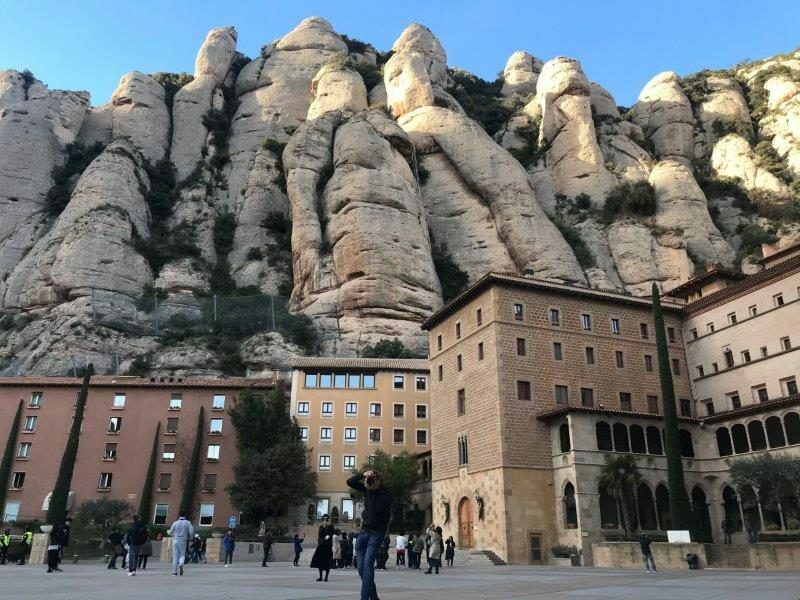 You are going to want to set aside a full day to drive over to check out Montserrat. Montserrat can be spotted from afar while we were driving there, and it has three most iconic mountain peaks that lay along the mountain range. The best way to visit this range is by climbing or hiking up. 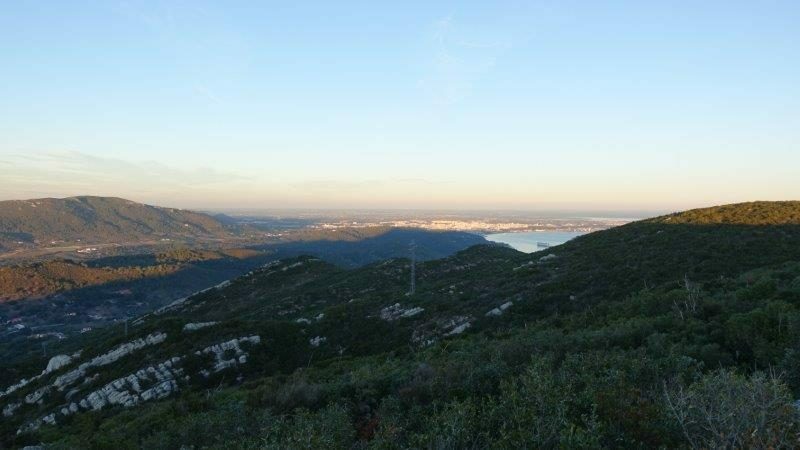 The Sant Joan funicular trail is the easiest way to get to the top of Sant Jeroni. The sandstone layers of the mountains sparkle against the rays of the sun. A splendid statue of the Virgin of Montserrat features both the Virgin Mary (who is considered the black virgin) and baby Jesus. We thought the panorama view of Montserrat was at its best from atop the mountains. This city is ideal to visit for a romantic weekend, family trip or a single’s trip. A daily choir performance can be heard in the Basilica, which is performed by the famous Montserrat Spain Choir. The incredible landscape of Siurana is one of the best places for rock climbing in Spain. 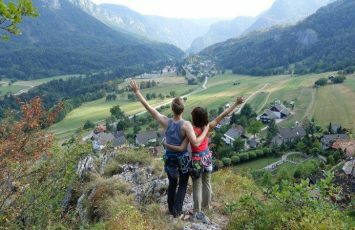 The rock climbing spots usually starts with a walk through the village before reaching the crag. Like most of the mountain ranges in this part of Spain, limestone is the most common type of rock found. While some may think that the hottest summer months will attract the most people, rock climbing in Siurana is best experienced during the slight less warm times of the year between seasons. The ruggedness and pockets found within the cliffs of the Siurana are great for climbing and admiring. 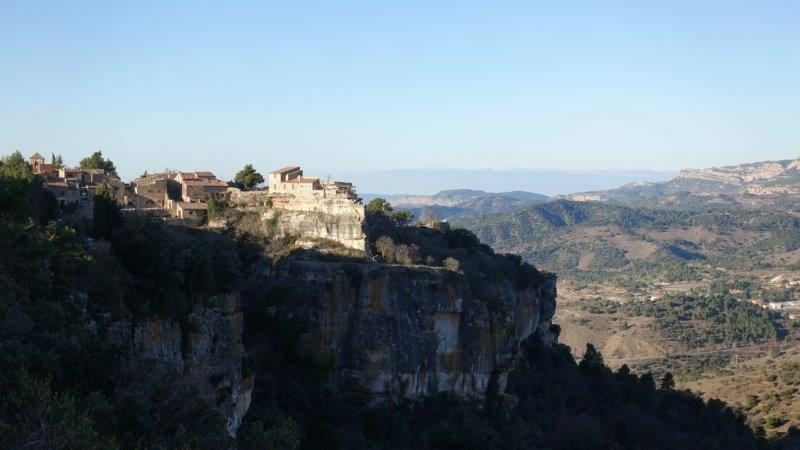 If you want to stay the night in Siurana, there are camping grounds and hot showers with it (but make your booking in advance to secure your spot during the high climbing season). Mobile homes on camping sites gives you the best of both worlds, with immediate comfort and privacy. 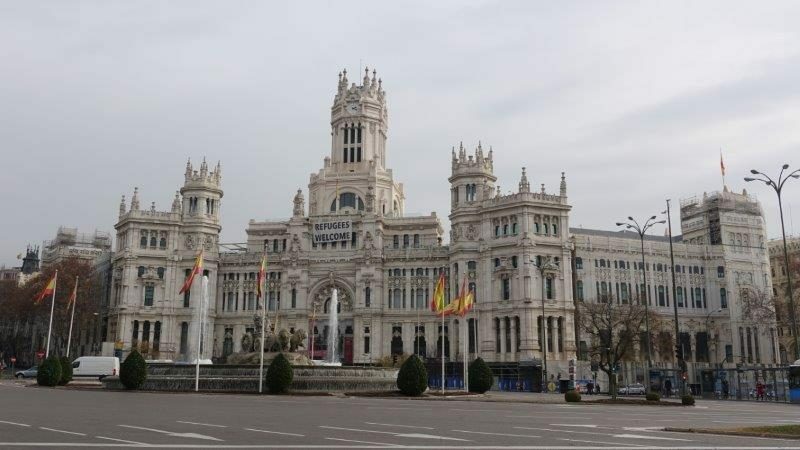 After our climbing adventures, we drove ourselves to the capital of Spain, Madrid. Medieval culture is mainly present in most of the buildings and architectural landscapes of Madrid including, the Bridge of Segovia and the church of St. Jerome. The Metropolis Building is an eye-catching attraction located in Gran Via. The Plaza de Espana of Madrid begins at the west end of Gran Via and it is the largest square in Madrid. Views of the Royal Palace, a statue of Don Quixote and the Torre de Madrid depict the essence of the Spanish culture and people. As our trip began winding down, we could not pass up on a trip to visit Segovia. 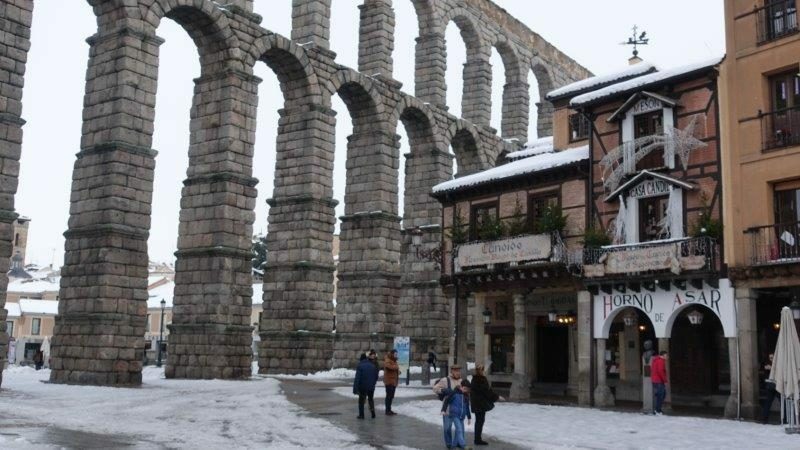 In 1985, the center of Segovia was declared a UNESCO World Heritage Site. The city is jam packed with a plenitude of museums such as the Museum of Segovia, Museum del Pasafo and Museum of Arms. But the real show stoppers of this city are the Walls. The most visited walls are Puerta de San Andres and Puerta de Santiago. 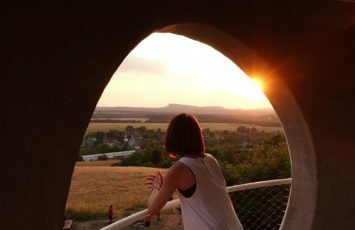 Wide and open views of the valleys and countryside made me feel like we were in another world. When in Segovia, one should visit the Alcazar Gardens because it a perfect example of nature’s beauty coexisting in the modern world. Paseo del Salon is the one of the oldest gardens found in Segovia and it well protected by the city. 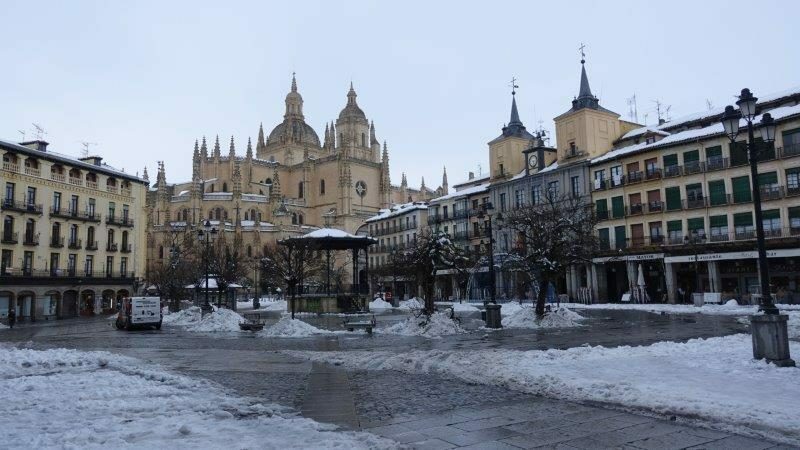 When you are visiting Segovia during winter, it brings freshly sprinkled snow along the streets and gardens of Segovia. Peering from the community of Aragon, the city of Zaragoza is known for its impeccable cuisine, folklore and monuments. Ancient Romans influenced the construction of the theater of Caesaraguusta. A spectacular castle known as Aljaferia Palace was built in the 11th century for the ruler Banu Tujibi. 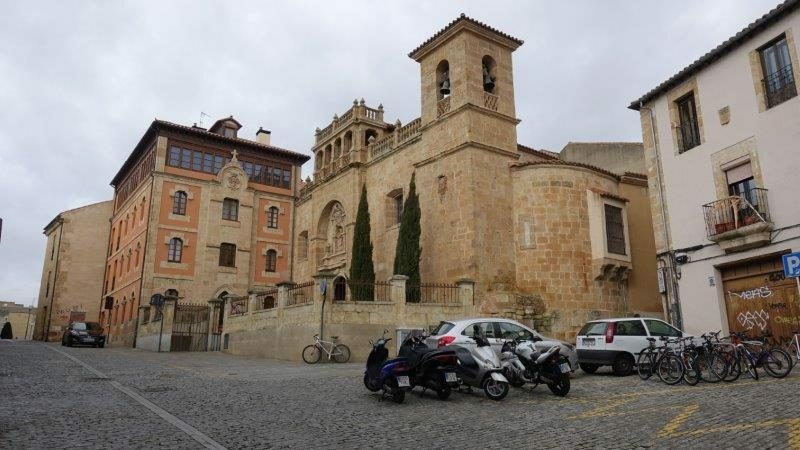 Other important landmarks that you should visit are the La Seo Catherdral, Pavilion of Aragon, the Roman Walls, Puente de Piedra, the church of Maria Magdalena and the Basilica of Nuestra Senora del Pilar. To experience a little bit of natural beauty, the Labordeta Grand Park is where to go. 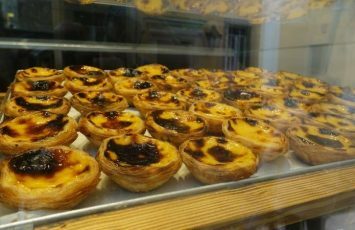 If you are looking for a good bite, the best and traditional Spanish dishes can be found at La Republicana. This restaurant mixes modern touches with old world artifacts and pictures. 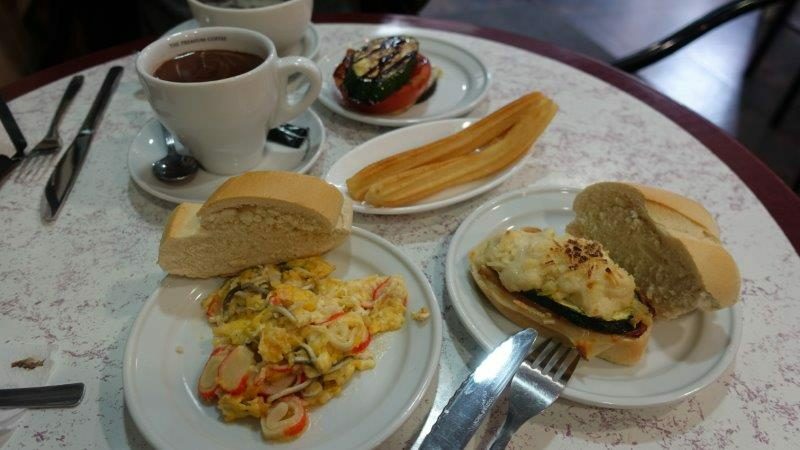 Amazing spanish dishes such as Migas, Ceboliita and Cerdito are must-try meals. 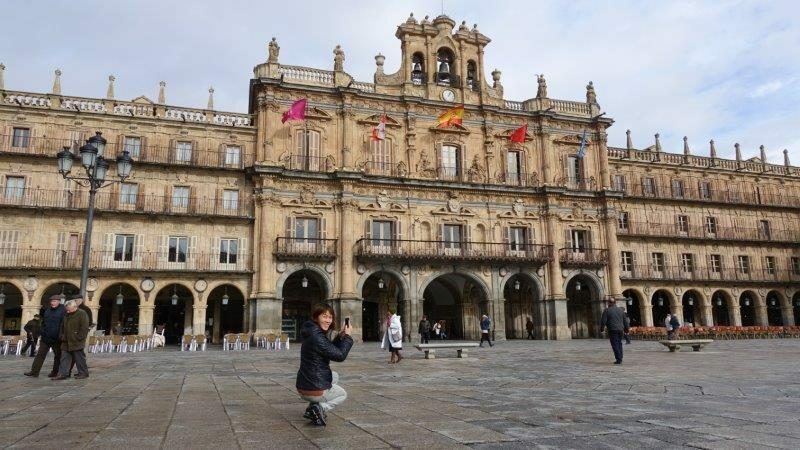 One of our favorite stops in Spain will have to be Salamanca. This university city is a UNESCO World Heritage Site since 1988 and students from around the world want to study in this charming city. A walking tour of this city is the best way to view the Universities and Colleges, the Old Market, Monterrey Palace, Cathedral Museum and the Medieval Towers. The best tapas menu in Salamanca is at La Cocina del Tono. For a trendier restaurant in the heart of this old world country, eat at El Pecado. 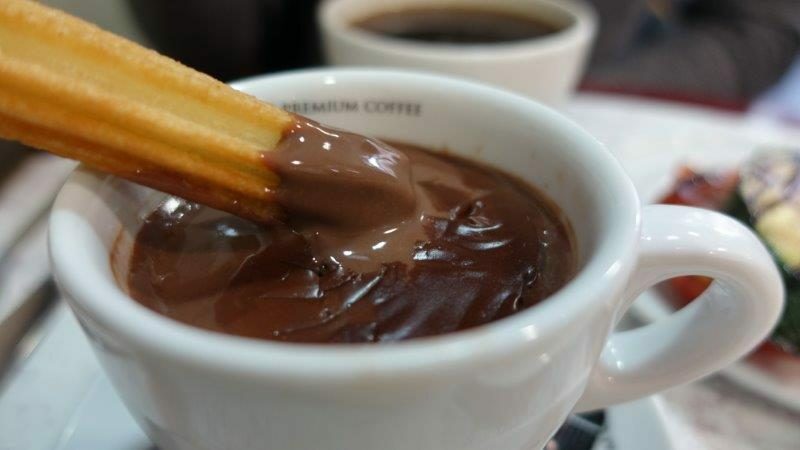 But my all time favourite dish and snack in Spain has got to be the – Churros with rich chocolate sauce/ dip. 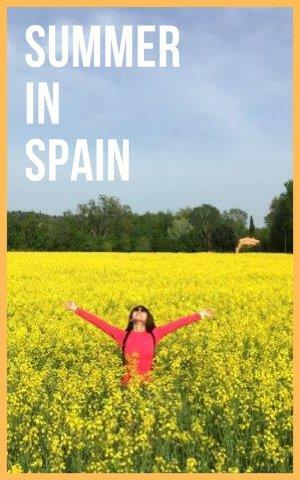 We have finally made it through the list of 9 amazing must see places in Spain. Each of these places holds a special place in my heart. Each spot was inspiring and different, but all glued together by the amazing country of Spain and the Spanish culture. Walking through the medieval castles and the stunning museums was a small glimpse into history. 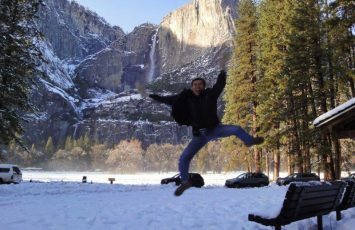 The nature walks and rock-climbing experience is something that made an impression on me. 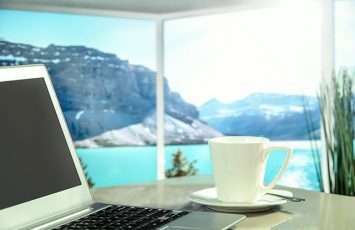 There is no better way to get to know a place than physically being there in person. Glad you like it too Zaneta. I hope to be back some day!